1) Instead of munching on potato chips, grab some walnuts! Just a handful of walnuts will fill you up, and they're chock full of nutrients including omega-3 fats, folate, antioxidants and more. They're a true superfood! If you don't like raw walnuts, you can toast them with a pinch of salt, or make candied walnuts. 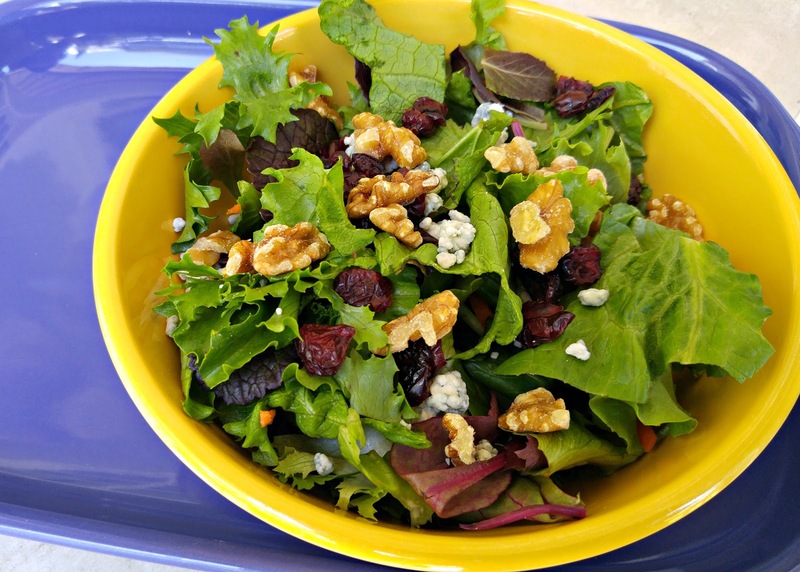 2) One of the easiest and most delicious ways to enjoy walnuts is to toss them into a salad. 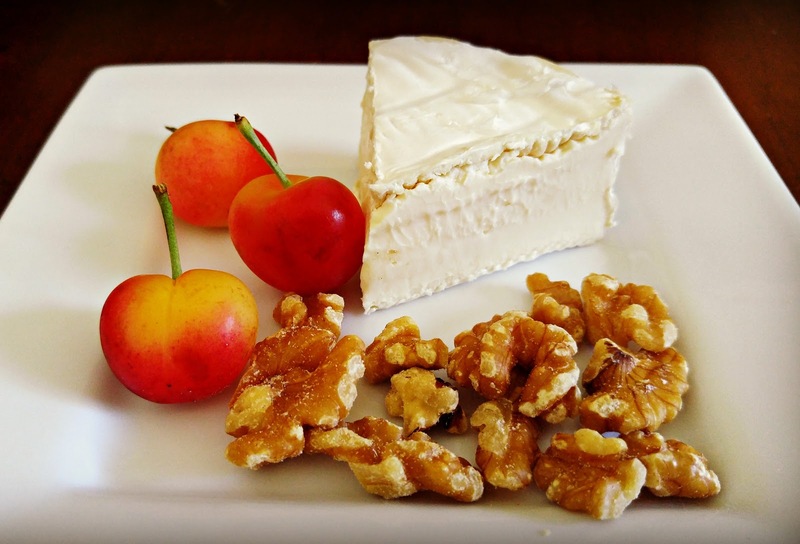 Walnuts go well with fruit and cheese (two other pantry staples! ), so in the salad below we topped mixed greens with a combination of walnuts, gorgonzola cheese, and cranberries. You can a drizzle of olive oil and lemon, but this salad is already so flavorful that you won't need much. 3) When we aren't in the mood for salad, we just skip the greens and enjoy walnuts, fruit, and cheese! 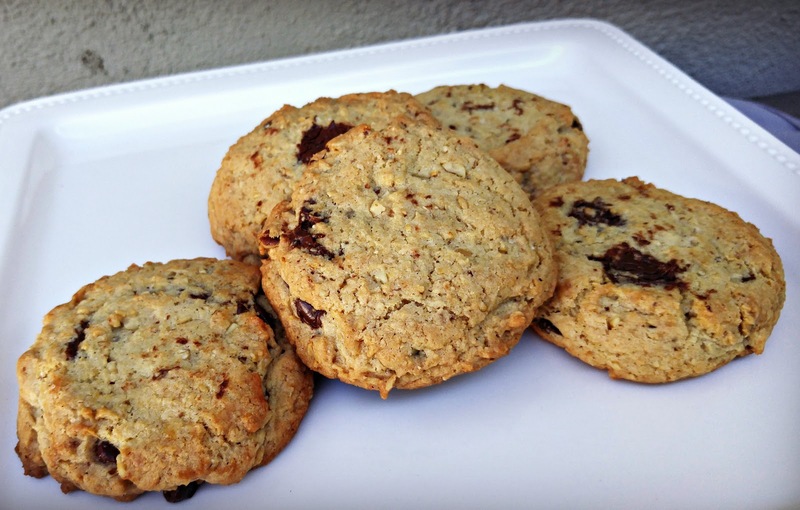 4) If you're in a baking mood, you can't beat walnut chocolate chip cookies! This recipe from Country Cupboard Cookies is divine. The walnuts give these cookies a wonderfully nutty taste and keep the cookies from being overly sweet. Instead of using walnut pieces as the recipe specifies, I prefer to grind the walnuts to a fine crumble. That way the walnut taste is evenly distributed across the cookie. 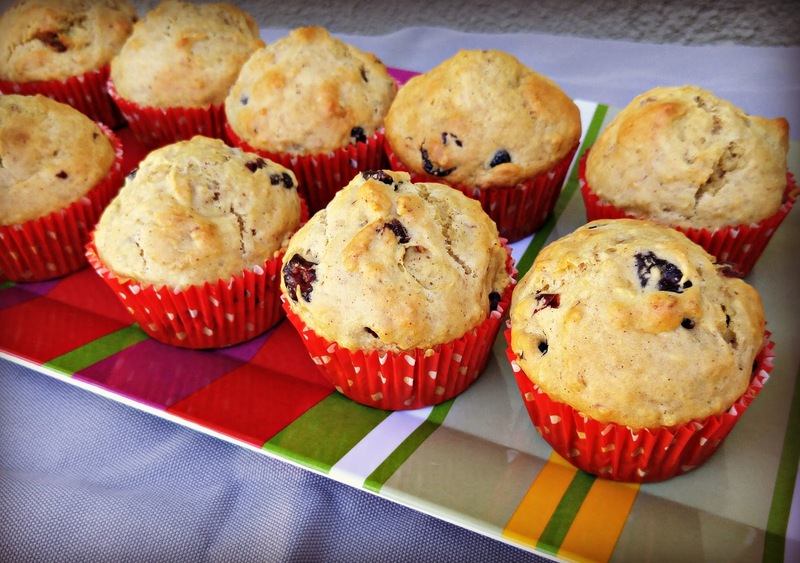 5) Another walnutty treat we love is cranberry orange walnut muffins. These are great for a quick, hearty breakfast.They're not overly sweet, almost like a scone, so you can enjoy them with jam or honey. They have a wonderfully fluffy, moist texture thanks my secret ingredient - yogurt - but they're nice and hearty thanks to secret ingredient number 2: walnuts! You can find the recipe on my blog. Enjoy! For more walnut recipes, go to walnuts.org. You 'll also find preparation tips, snack ideas, storage info, and more. Disclosure: I received sample products from California Walnuts The views and opinions expressed here are my own. 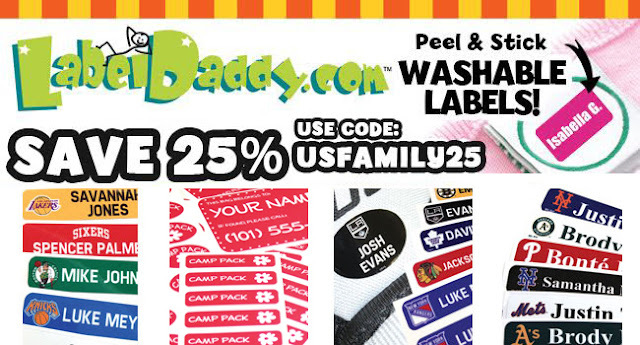 Disclosure: I am receiving a code for free labels in order to facilitate my review. The views and opinions expressed here are my own.